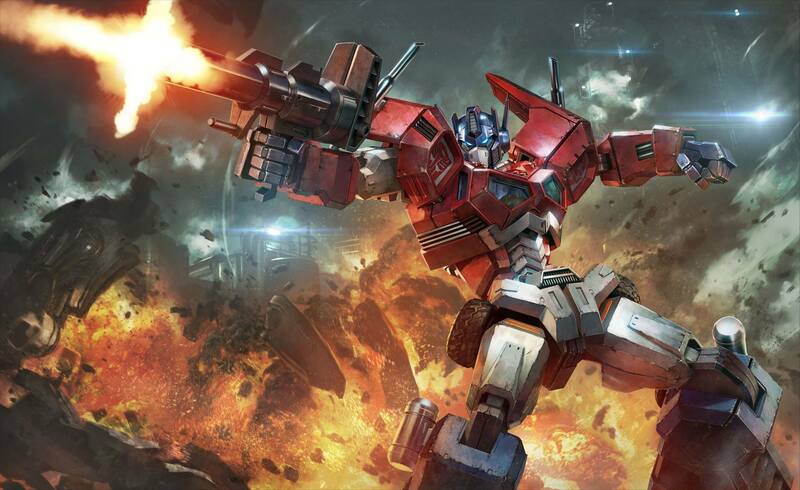 Flame Toys has posted up the box artwork for their Furai Model Kit Optimus Prime on their Facebook page. The artwork shows Optimus in a heroic pose during a battle, and accentuates the angles and style present on the model kit itself. Check out the artwork attached to this post.